Vanessa is a creative, high energy, results-driven marketer who specializes in the development and execution of meaningful branding & marketing strategy, unique drive-to-retail & event development (national and local), and building authentic community engagement. Vanessa is dedicated to introducing more people – especially women – to life on a bicycle. 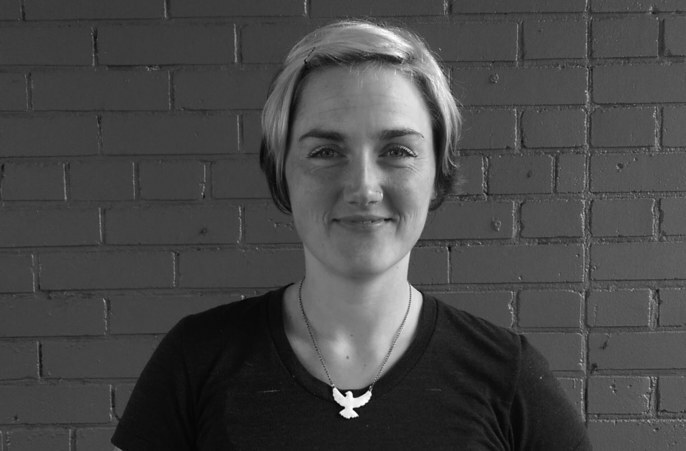 Her dedication and passion to community building and positive branding, both for a brand and herself, is seen in her gig for the past 4 years at Timbuk2 Designs as well as her involvement with the San Francisco Bicycle Coalition as a current Board Member and public speaker about Women & Biking.